I forgot to mention a door. on February 5, 2016 at 12:23 pm | Reply Let's CUT the Crap! Lunch oh yeah. Maybe I’ll think about getting some too. Thanks. That’s a ghost apartment – they don’t need doors. Of course, the only explanation that makes sense. I was thinking over zealous baby proofing. Good one. Simple and to the point. I’ll keep that one in mind. Maybe it’s a safety precaution? Finally, a blog visit which doesn’t depress but lights up. You’re welcome. Keep it up. That’s so funny! Love it! Thanks for stopping by to visit and liking Scorched. I love your blog blurb. 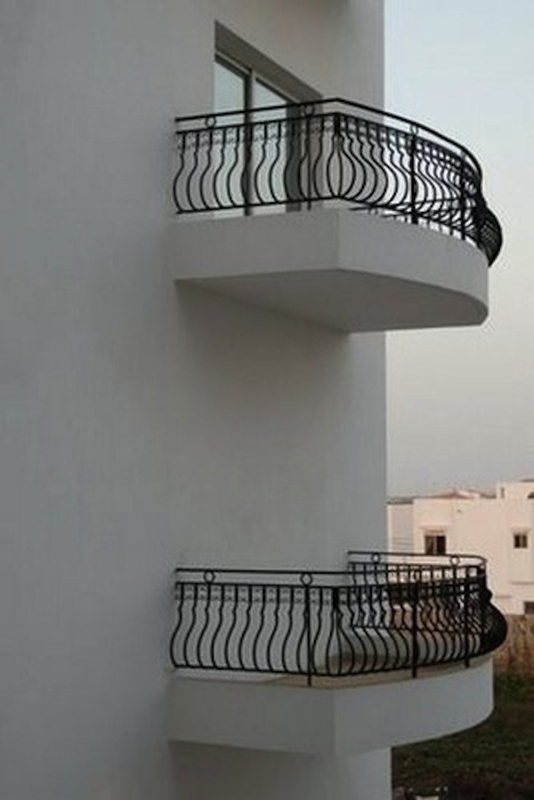 Balcony looks perfect. If you’re Spiderman. And feeling reclusive. Hmm ..seems like photo editor ? or not..doesn’t matter a very captivating picture..
Or at least a window to crawl out of. That’s a good idea to avoid from thieves. Have never commented but have always enjoyed your content. I appreciate your support. Lol! Too funny! Thank you for liking my post Art for Animals! I must remember to be more specific in my requests next time. I love the description — “I have people to kill, lives to ruin, plagues to bring, and worlds to destroy. I am not the Angel of Death. I’m a fiction writer.” Thanks for checking out WordSisters! Thank you. I was inspired when that popped into my head. Wish I was always that inspired. Loved this picture. Found it because you decided to follow my blog, thank you. Saw a Grand Designs programme once where they has forgotton the staircase access to one wing, had to put one on the outside!! !